ESR scientists say gardeners should be aware of the risks posed by potting mix and compost, as the numbers of cases of legionella bacterial infection begins to rise. Legionella can cause a range of symptoms, including severe pneumonia (Legionnaires’ Disease). ESR, which manages public health surveillance for the Ministry of Health, has already noted a seasonal rise in the number of cases of the infection around the country. Twelve cases of legionella infection have been confirmed in the past month, which is similar to what has been seen at this time of year for the last three years. Based on previous years, the number of cases is expected to increase. Last year the seasonal peak reached 43 cases in November. More than 200 cases of legionella infection are reported each year in New Zealand. The bacterium is widely distributed in soil and water sources. ESR microbiologist David Harte says legionellosis is primarily contracted after exposure to an environmental source contaminated with the bacterium. The disease cannot be caught from person-to-person contact, with most people getting legionellosis after inhaling the bacteria as a dust or water aerosol. The other main source for the infection is contaminated water systems, which may cause outbreaks of the disease at any time of the year. 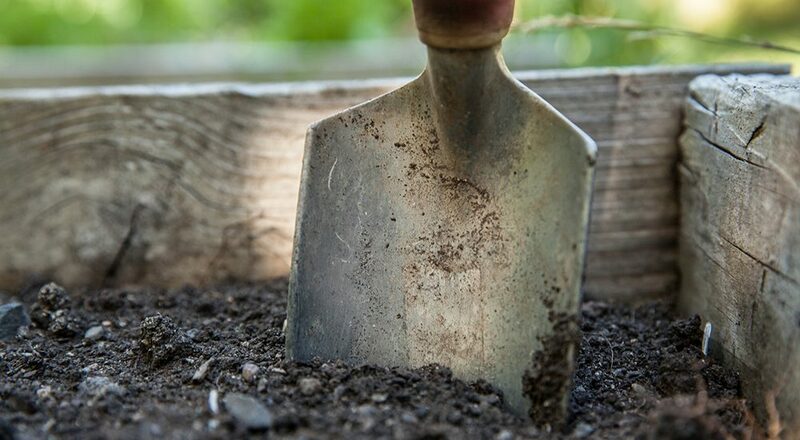 However, the rapid increase in cases seen each spring is strongly associated with the seasonal increase in gardening activity, and in particular activity with potting mix and compost material, which contain a variety of living micro-organisms, including legionella. Mr Harte recommends a cautious approach in the garden. Mr Harte says it’s important to avoid inhaling dust or aerosolised particles from the mix, with some people more at risk than others of contracting the disease. “Anyone working closely with compost or potting mix should be wearing a close-fitting face mask and gardening gloves. Dampening the compost with water before removing it from the bag can reduce the aerosol risk. “’Studies have shown that older people, smokers and people with weakened immune systems are particularly susceptible to legionellosis,” he says.